As we remodel this old house on Mt. Faith and uncover bits of construction quality made “when quality was popular”, and also unearth traces of tacky, second-rate add-ons, it makes me think of the saying – “Excellence is doing ordinary things extraordinarily well.” Sound familiar? But I had to “google it” to track down the origin and not surprisingly it came from John W. Gardiner who was the Secretary of Health, Education and Welfare under Lyndon Johnson. That made him practically the head honcho for the implementation of the Great Society and consequently the establishment of Medicare, special funding for poor students, Common Cause and the Corporation for Public Broadcasting among other worthy endeavors. Yeah for him! What I didn’t know was that he was a registered Republican – obviously of the Old School – and resigned the Secretariat because of his objection to the Viet Nam War. More cheers. Can you imagine what the Grand Old Party would think of him today? But all of this line of thought about the meaning of excellence actually ties in with something amazing we have discovered right here in Fergus Falls. To cite another quote – this one from Grandma Marie – “I always give credit where credit is due”. And while it’s not my favorite Marie-ism, which would have to be – “There’s another day in the East” – it definitely fits the bill, for who would ever imagine that the most excellent bakery and the most excellent meat and fish market would not be found in San Francisco, Chicago or New York, but in our opinion right in our own little backyard. 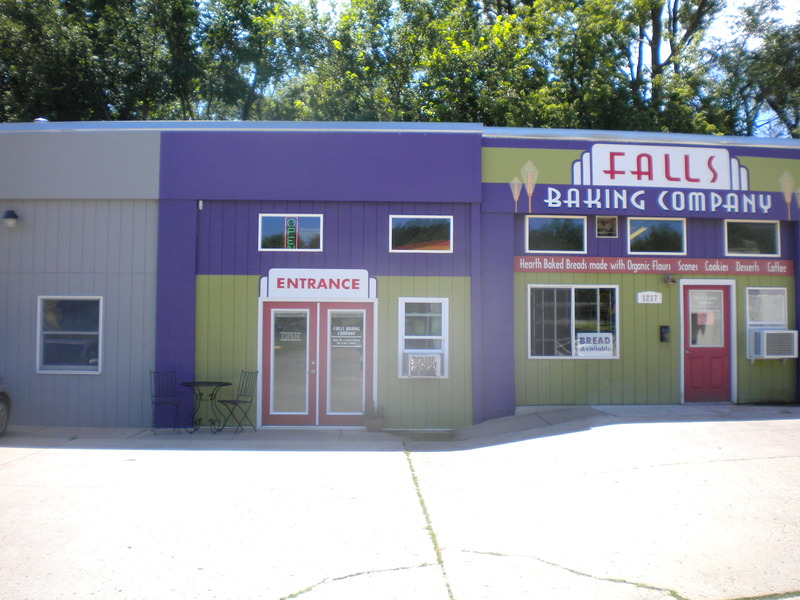 And actually the Falls Baking Company was started by Scot Erickson who DID train at the renowned San Francisco Baking Institute and creates breads which have put me out of business! I love to bake and fully intended to make the long Minnesota winters part of the process, but the Falls Bakery is over the top, all organic, no preservatives and make it impossible to pick a favorite loaf. I have NEVER eaten better bread. 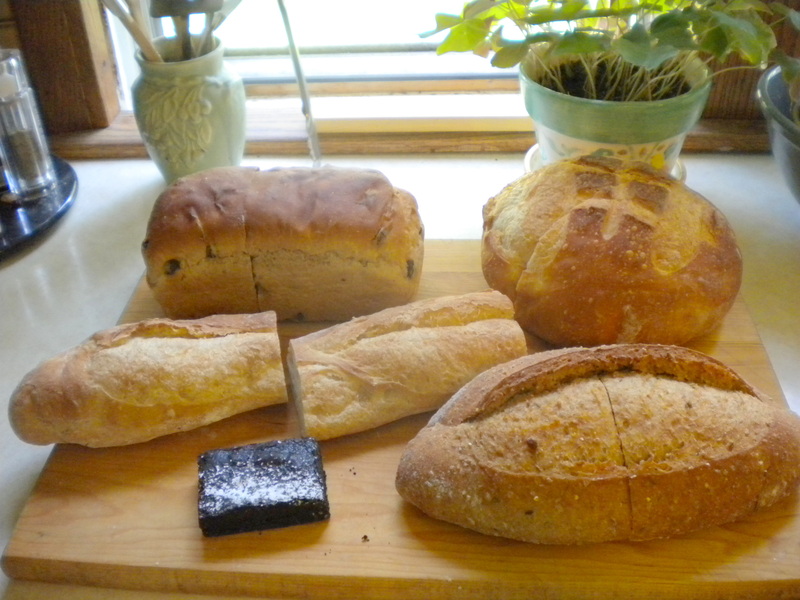 Raisin Cinnamon, Baguette, Sourdough, Multigrain, and BROWNIE! 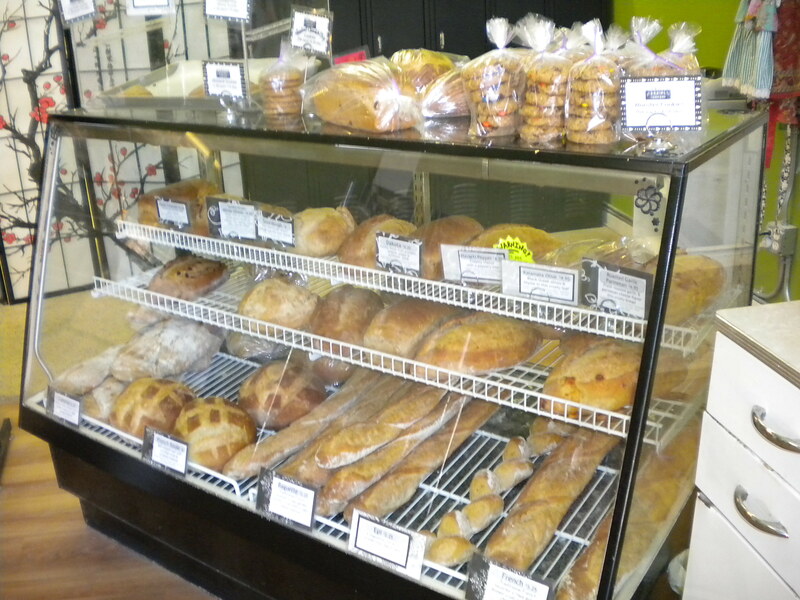 They have six daily varieties and different specialties each day and we’ve made the rounds of most – sourdough, multigrain, pecan golden raisin, French boule, on and on, and ALWAYS take home a few brownies to share which are unbelievable and knock mine out of the park. Oh well – Winter? – there’s always knitting. 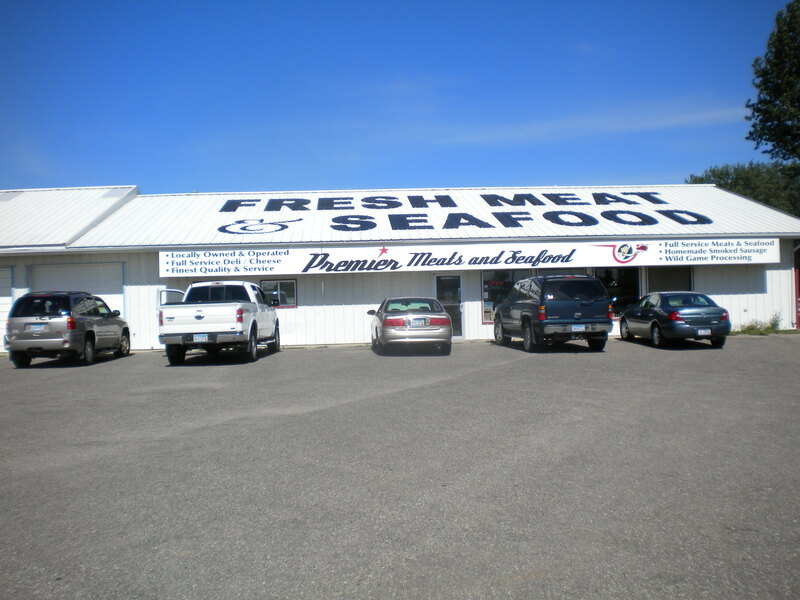 The other Excellent Award goes to Premier Meats and Seafoods which was started just six years ago by two local butchers, Brian Oliphant and John Anderson, who decided to go for only the best. And it is. I suppose it’s the lingering aroma of a light smoking process, but just walking in the door makes me hungry. 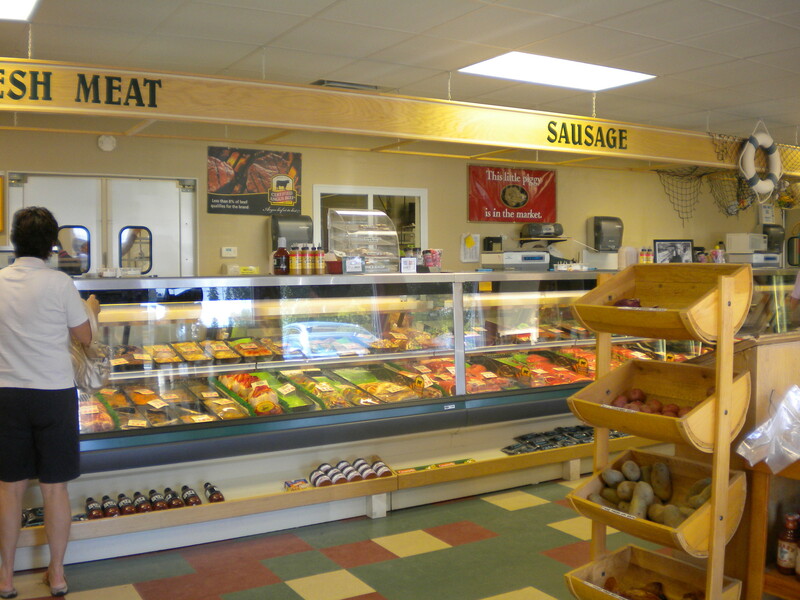 They make their own sausages of every variety of course, and there’s a freezer labeled “Elk and Buffalo” if that’s your taste, and pickled herring (it IS Minnesota), ground sirloin which makes the ultimate A-One burger, and the bacon is like no other. T.M., who is mainly the “meat buyer” in the family, says he has never seen such beautifully trimmed meat. On a first foray into Premier, Krissi (who has been our favorite go-to counter person) suggested their brand of sauerkraut which I must admit was a first for me, in spite of the fact that Uncle Earl and Aunt Lilah both married Germans. The fresh sauerkraut came refrigerated in a bag, and the best preparation trick was to open the top, poke some holes in the bottom of the bag, and rinse water through it. Then we put it in a large pot (a crock pot would work too) along with 1 cup of white wine, ½ chopped onion, 1 peeled and chopped apple, 2 slices chopped bacon, salt and pepper and 1 Tbs. of olive oil. (You could also add 10 cracked juniper berries). Let simmer for 30-45 minutes until the onions are soft. I must say – I liked it! 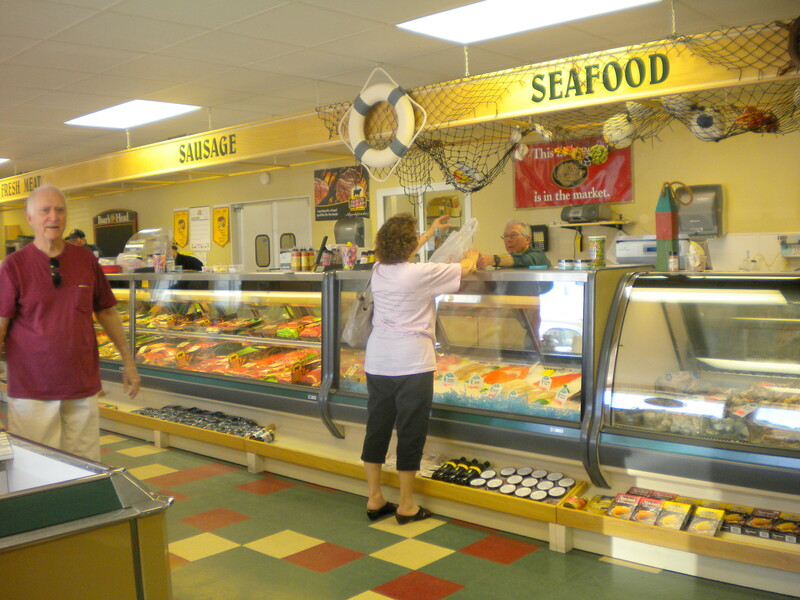 But my favorite choice at Premier Meat and Seafood is the Torsk. That’s Norweigian for Cod Fillet and there are more traditional ways to prepare it – but my own personal chef wins again. T.M. sautés the cod fillets in a combo of butter and olive oil, just enough to be a bit golden brown on both sides. Then he puts the whole skillet into a moderate oven with a leek/tomato sauce on top and bakes until flakey, about 5-6 minutes. The sauce is definitely worth mentioning and can be used other than just on cod – use your imagination. Here it is: In a little olive oil, sauté 1 well-washed, finely sliced leek, chopped garlic clove, and a scant handful of chopped sun-dried tomatoes. When it is judged “saucy” enough, add a handful of chopped mixed fresh herbs. We have had chives, basil, thyme and mint available this summer, but take your pick, although the basil is probably the most important. This entry was posted in COMMUNITY, favorite things, food, minnesota life. Bookmark the permalink. Your article perfetlcy shows what I needed to know, thanks!